Timbolier Industries is the leader in developing and manufacturing specialty materials for marine restoration projects and protection of surfaces from the corrosive marine environment. 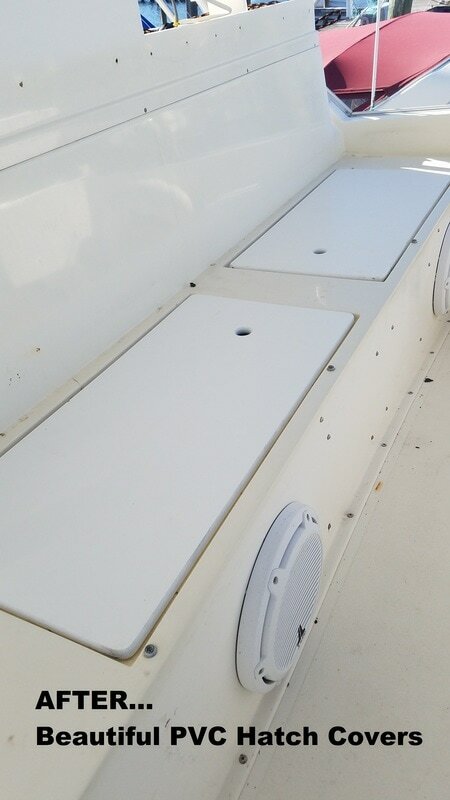 Tired of termites, carpenter bees, and wood rot in your boat? Use Timboard Marine PVC for your next fabrication project.